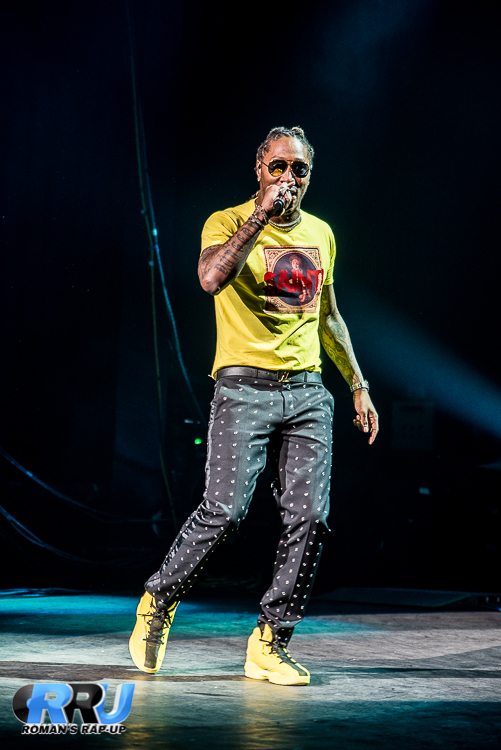 2 Chainz performing on his "Pretty Girls Like Trap Music Tour" stop in Boston on September 5th, 2017 (Benjamin Esakof/Halo Creative Group, LLC). 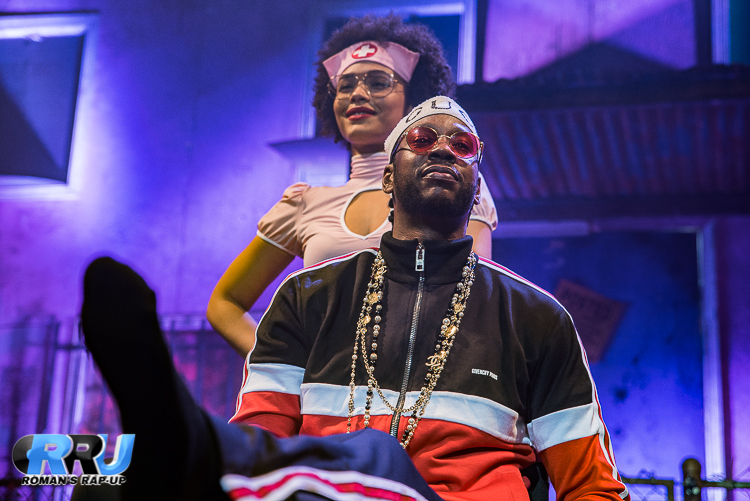 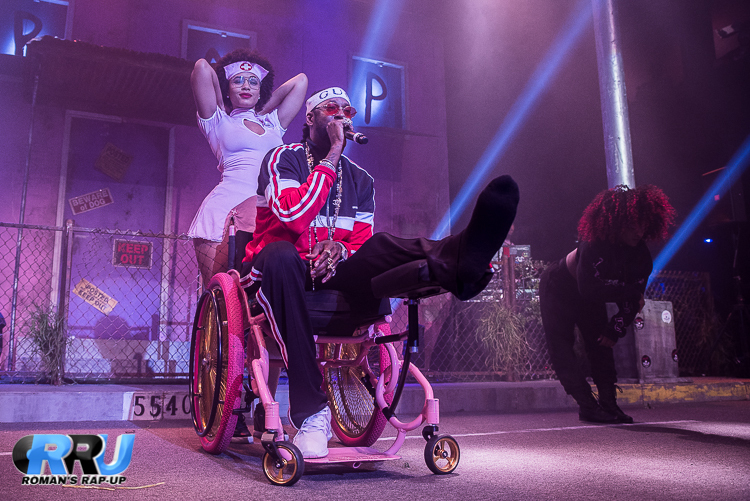 With the highly anticipated release of "Pretty Girls Like Trap Music" earlier this summer, it was only right that rapper 2 Chainz brought the album to life on tour. 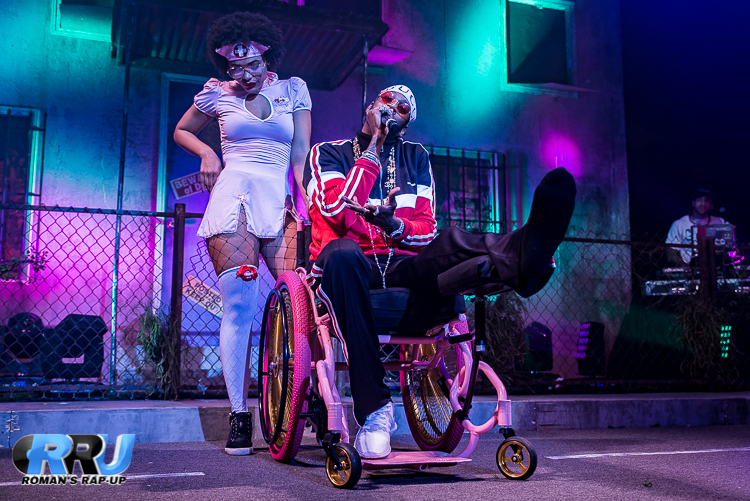 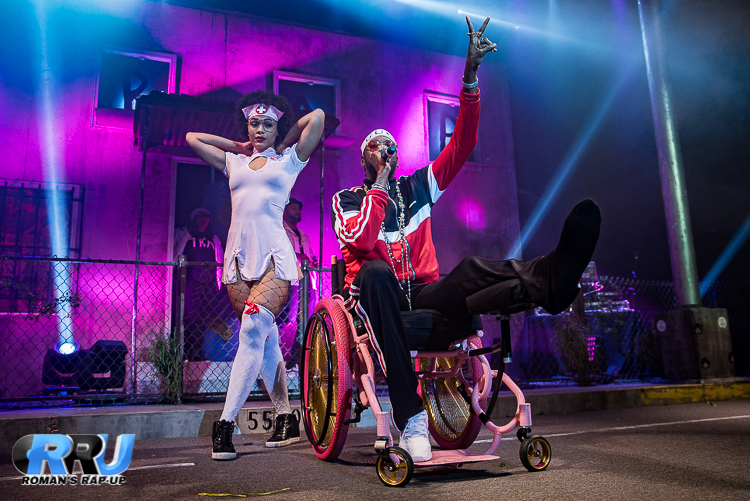 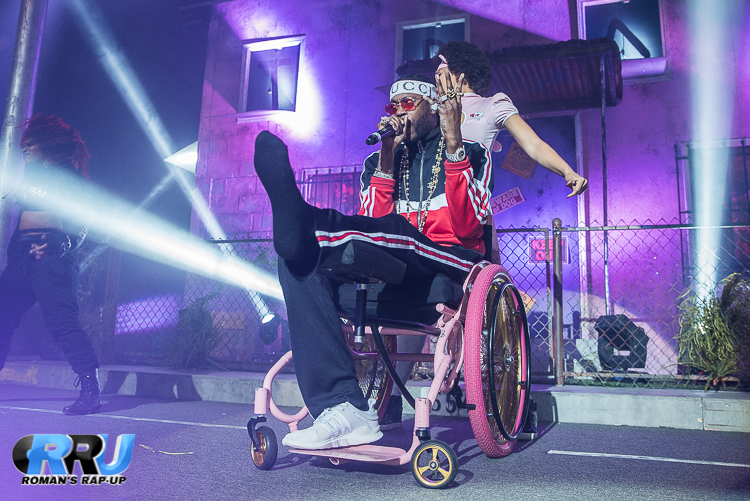 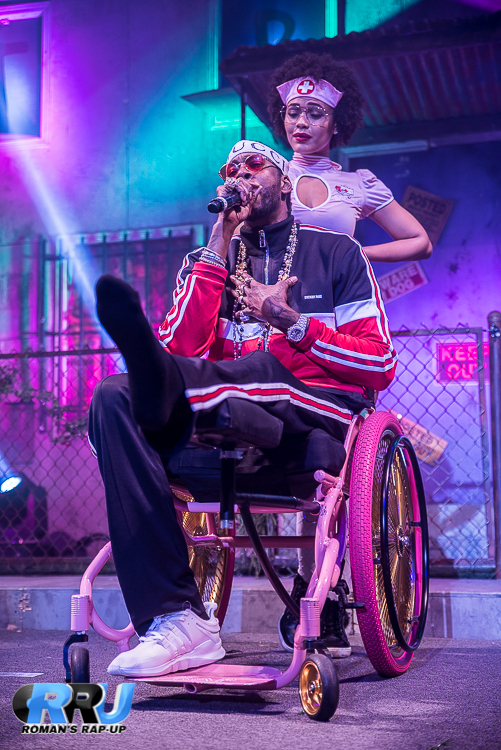 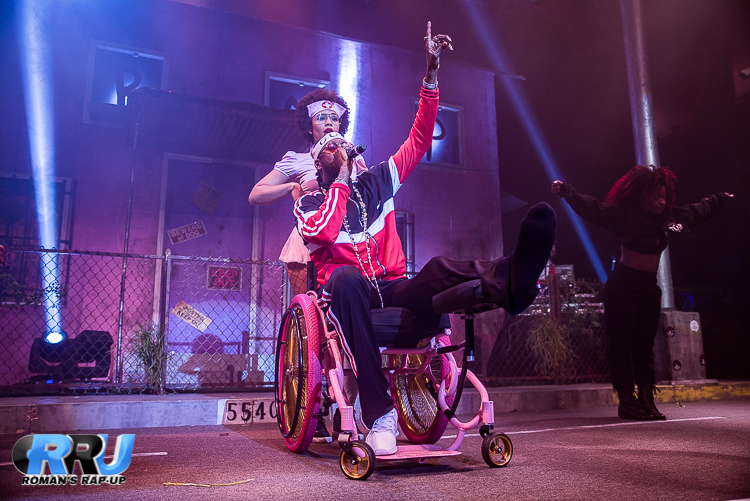 Not even a broken leg can stop the "Good Drank" rapper- he was rolled out onto the stage on a gold & pink wheelchair by a dancer dressed as a nurse. 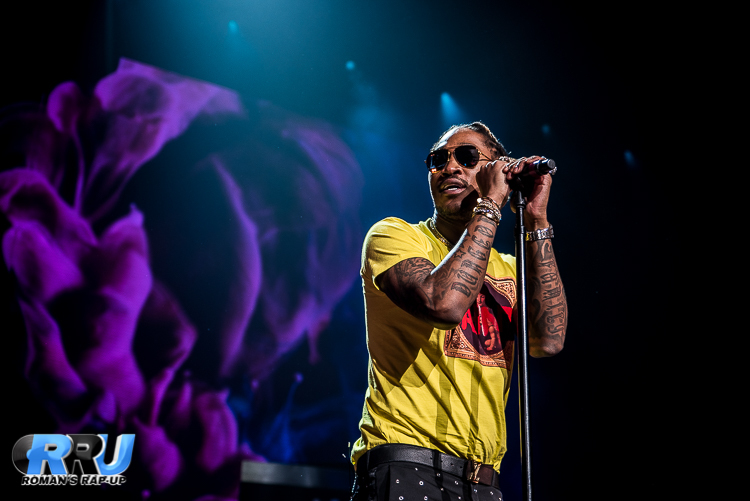 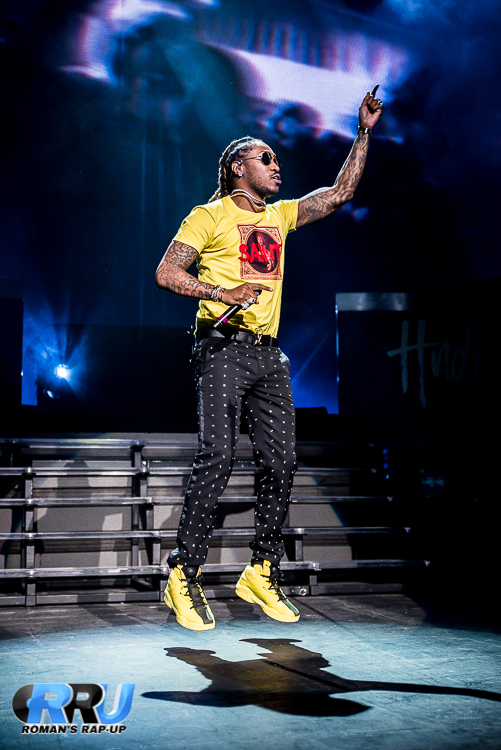 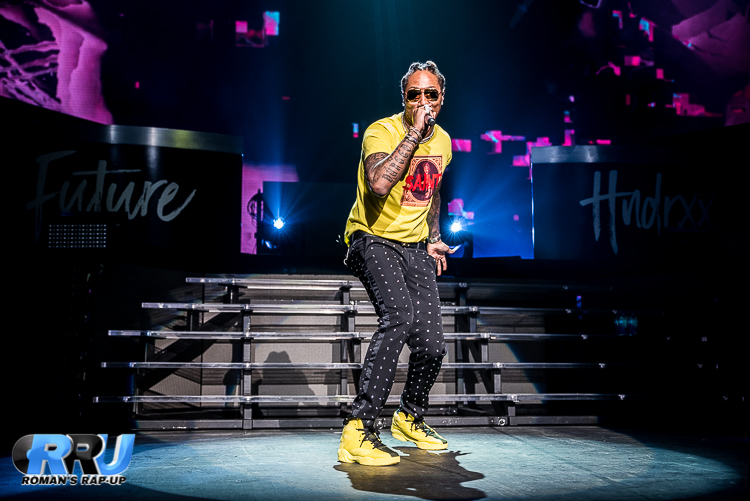 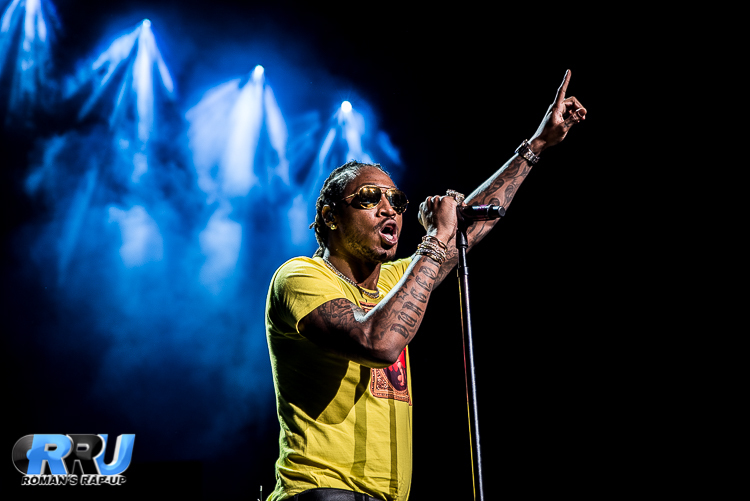 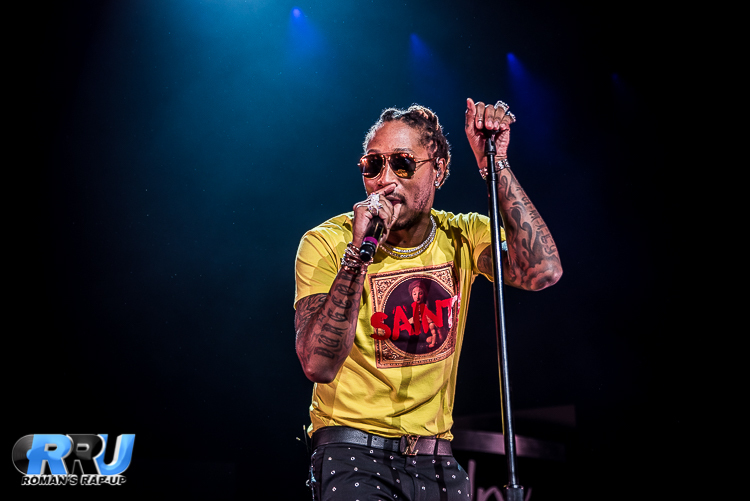 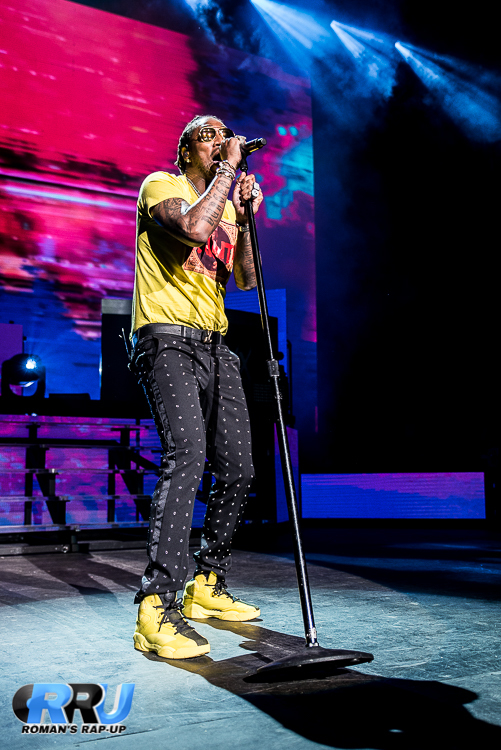 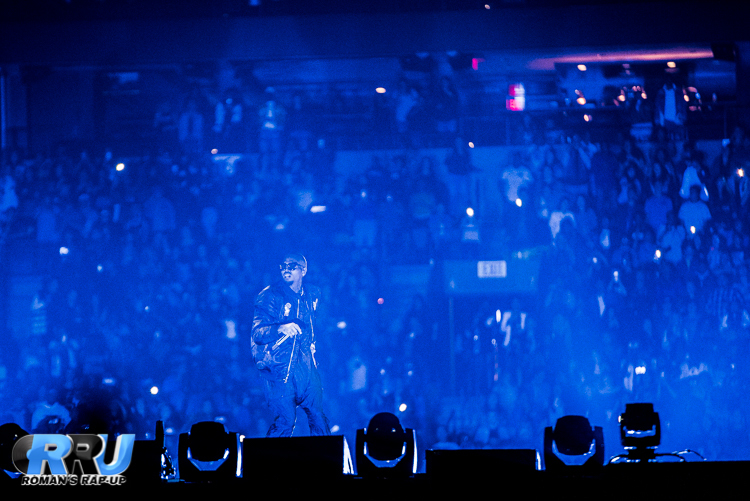 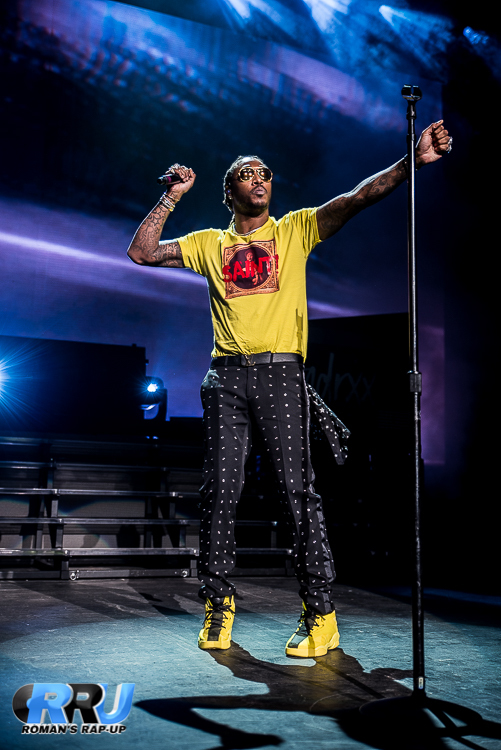 Future performing in Boston for his "Nobody Safe Tour" (Benjamin Esakof/Roman's Rap-Up). 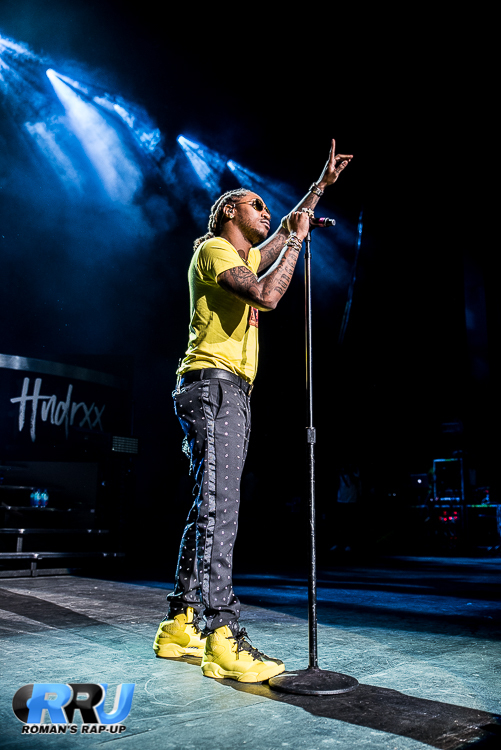 You haven't been to a party until you've seen Future live in concert. 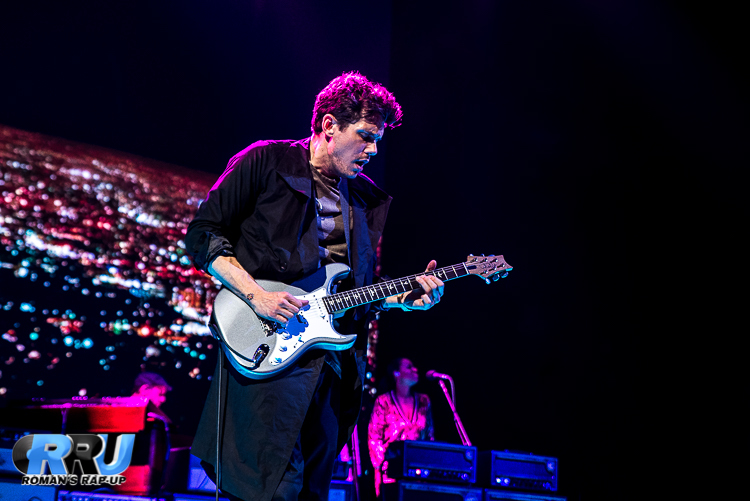 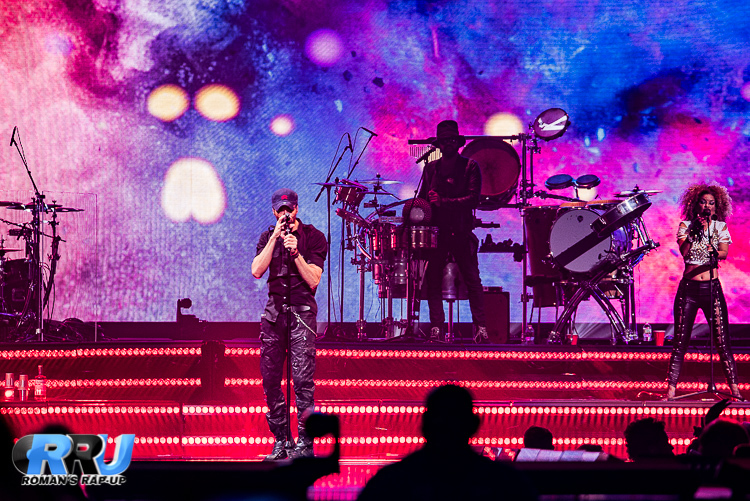 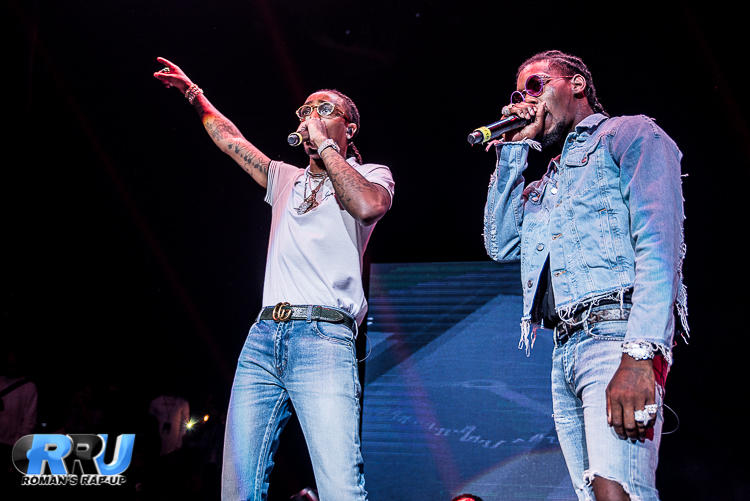 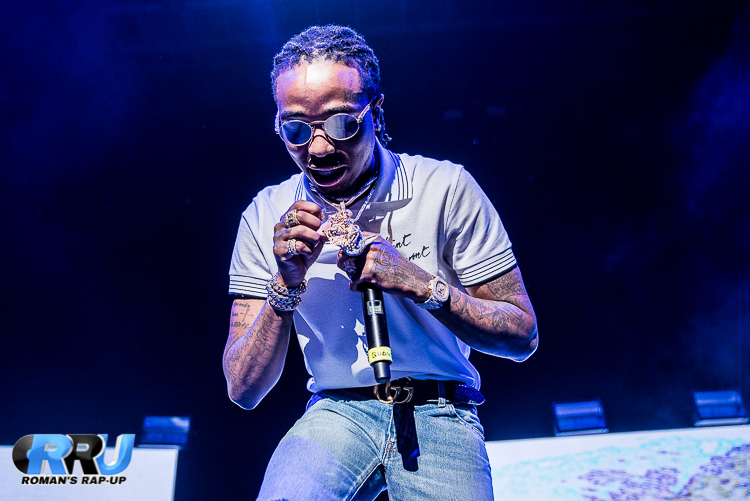 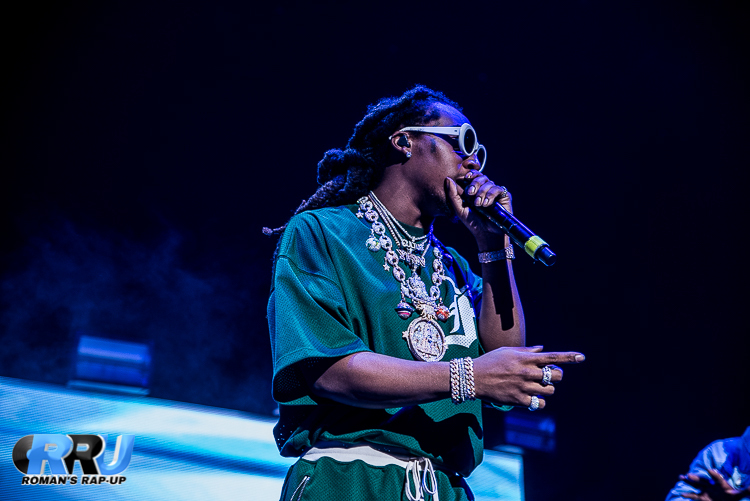 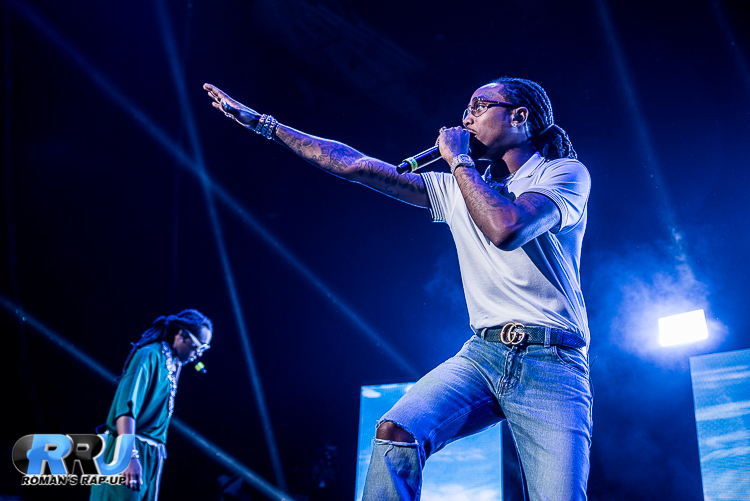 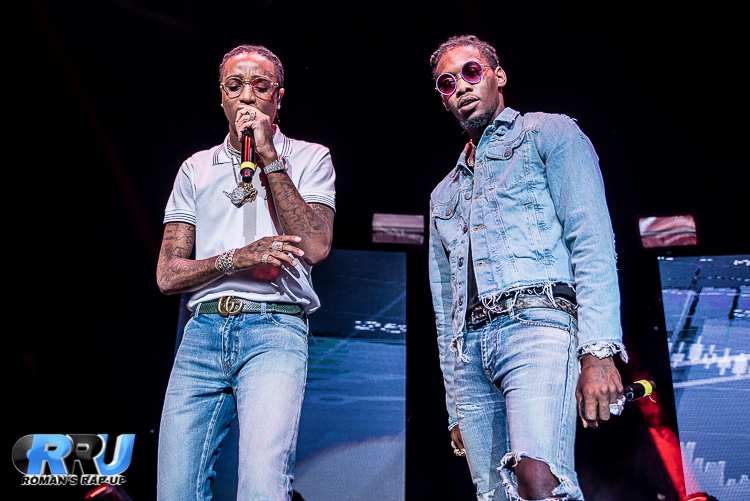 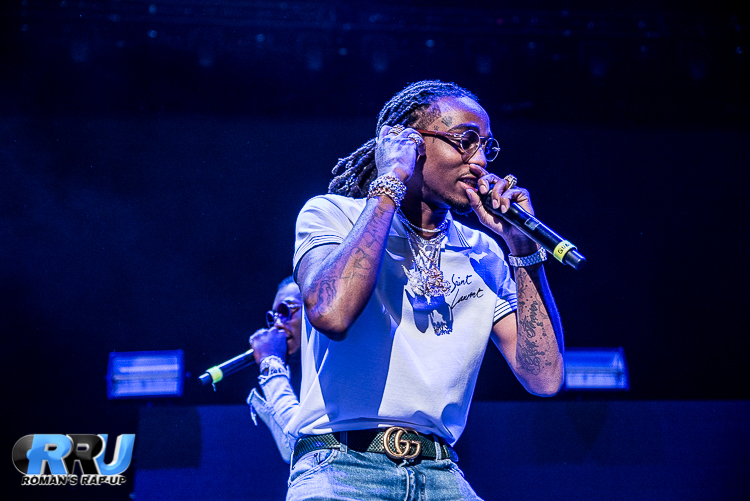 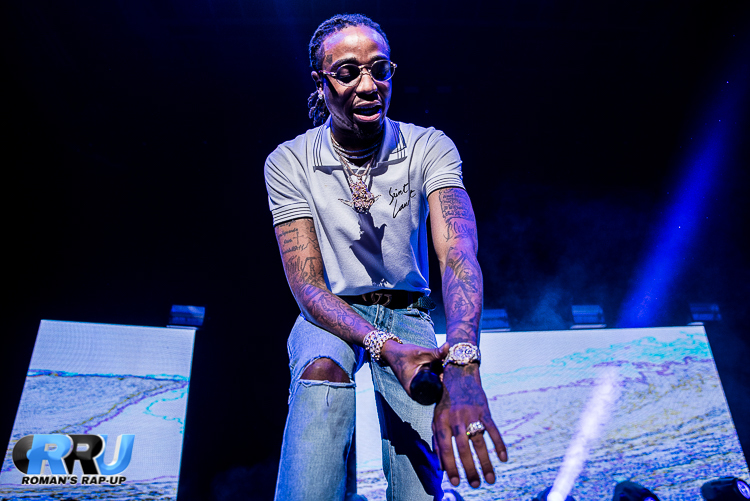 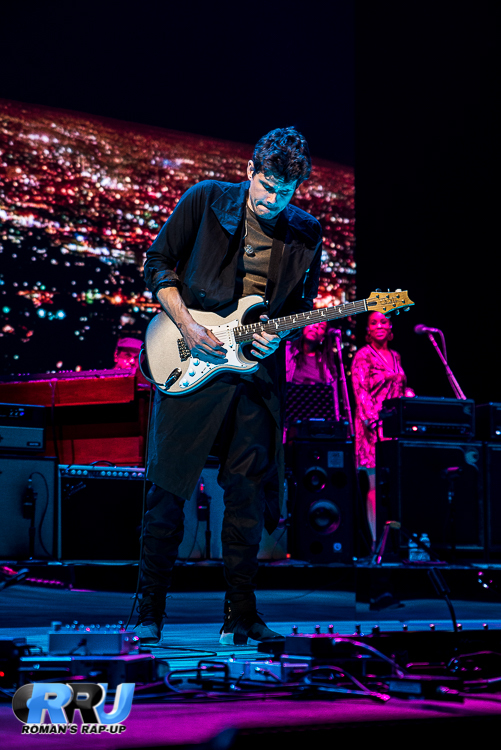 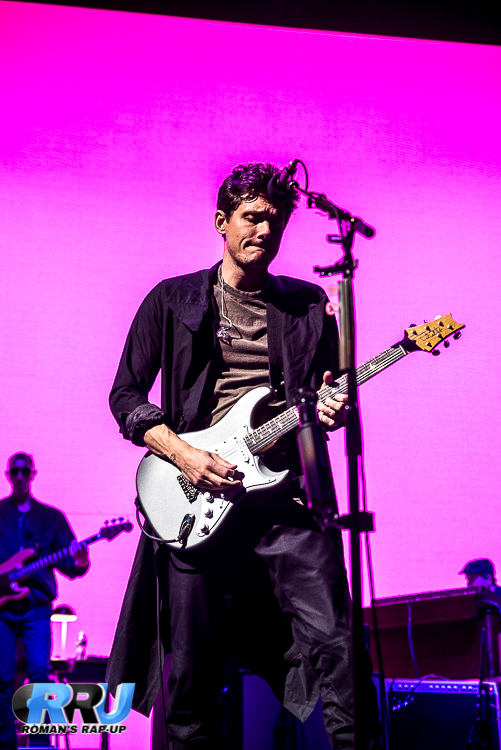 The rap superstar brought his "Nobody Safe Tour" to Boston's Xfinity Center recently for a sold out show, and brought the boyband of our generation, Migos, with him. 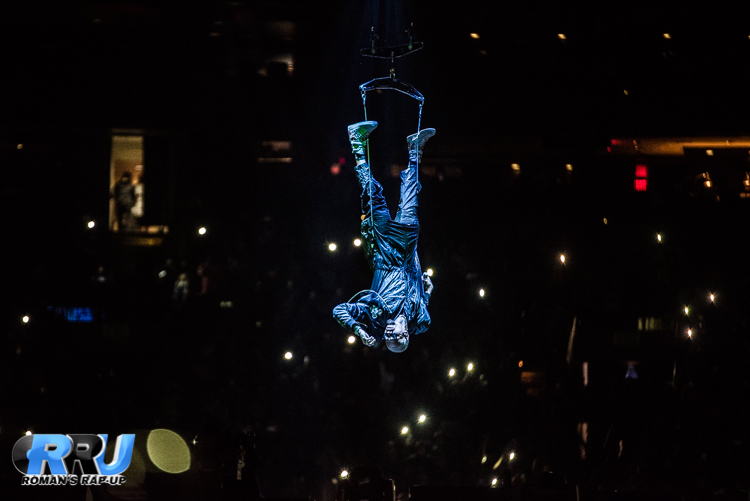 Chris Brown performing at the TD Garden in Boston on April 2nd, 2017 (Benjamin Esakof/Roman's Rap-Up). 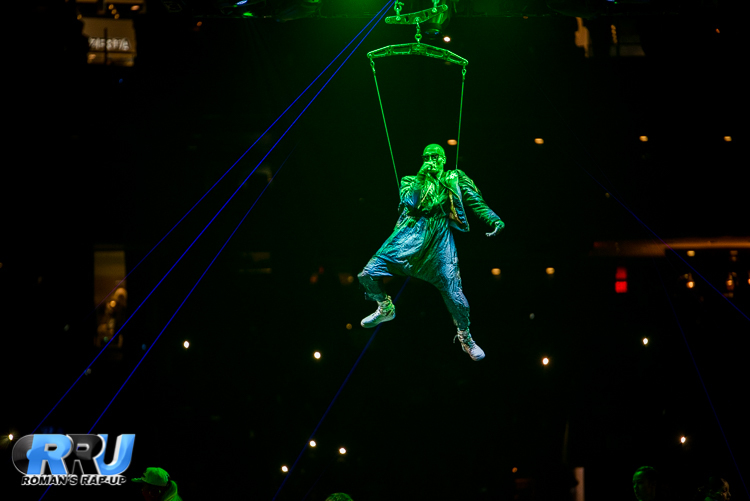 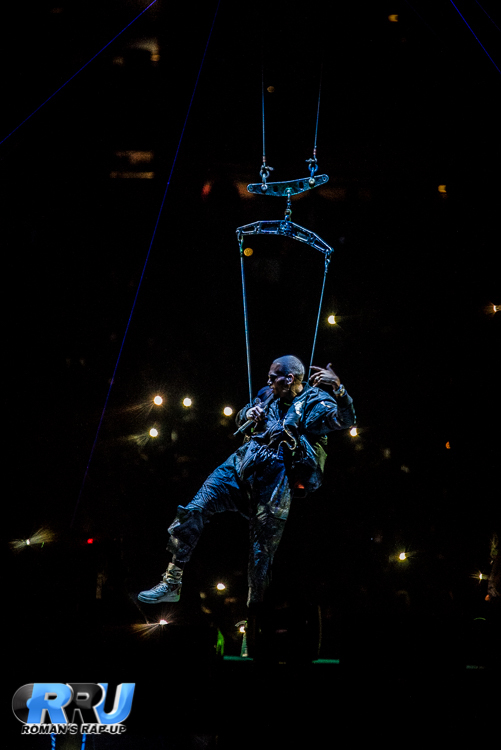 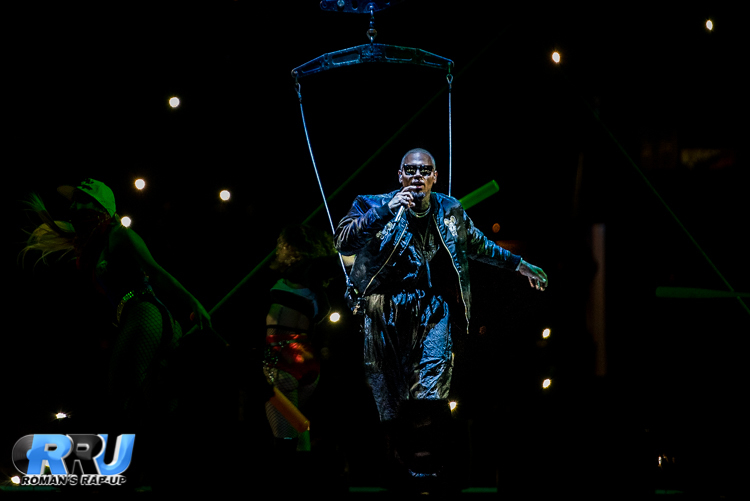 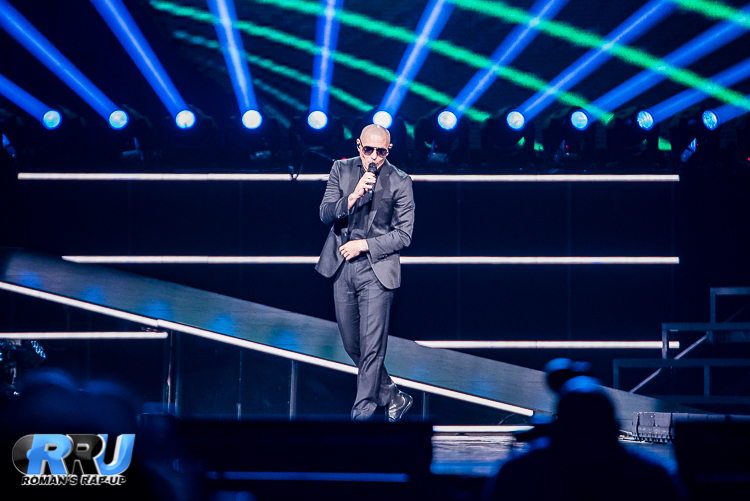 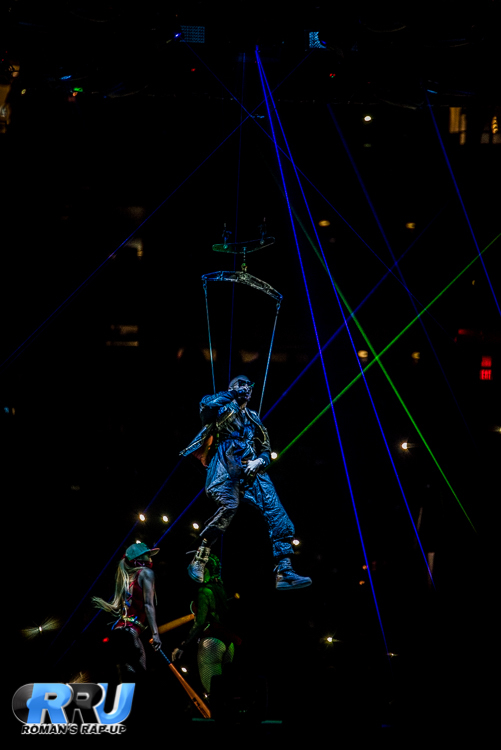 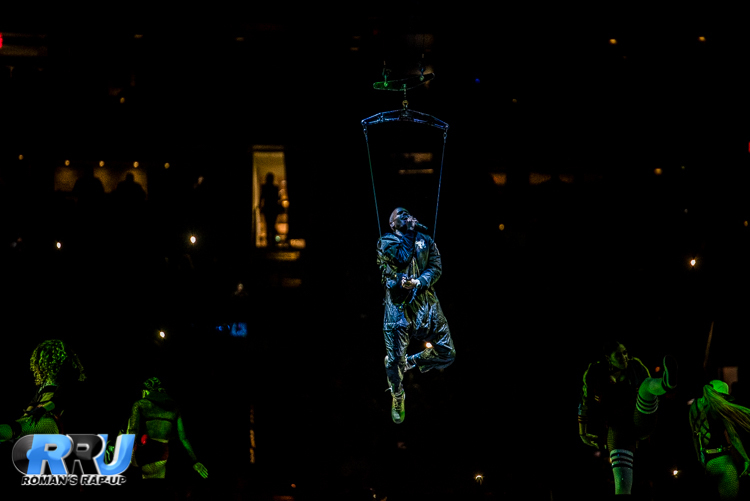 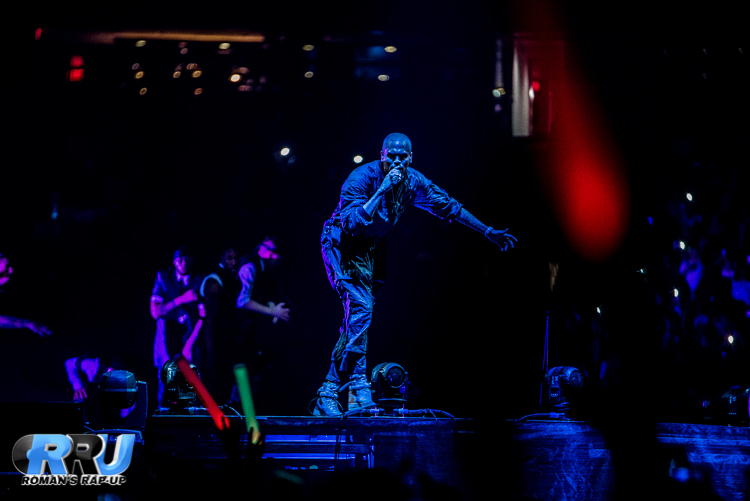 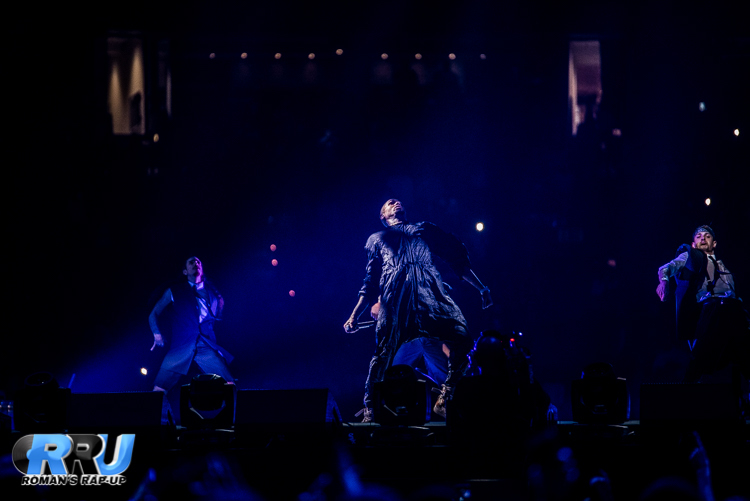 R&B heavyweight Chris Brown brought his much anticipated "Party" tour to Boston's TD Garden Sunday night.